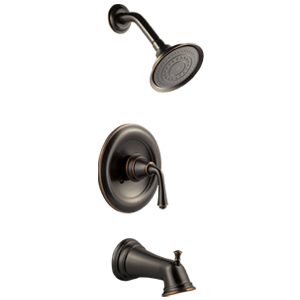 New Shipment of Delta Faucets at Discount Prices! NOW STOCKING! 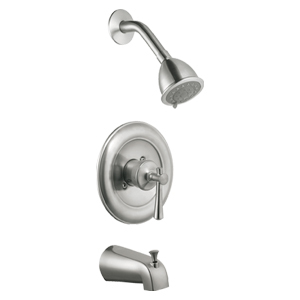 Select DesignHouse Tub & Shower Faucets. 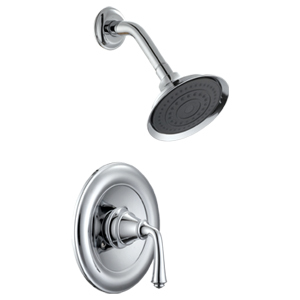 A wide selection of shower heads & faucets are available. 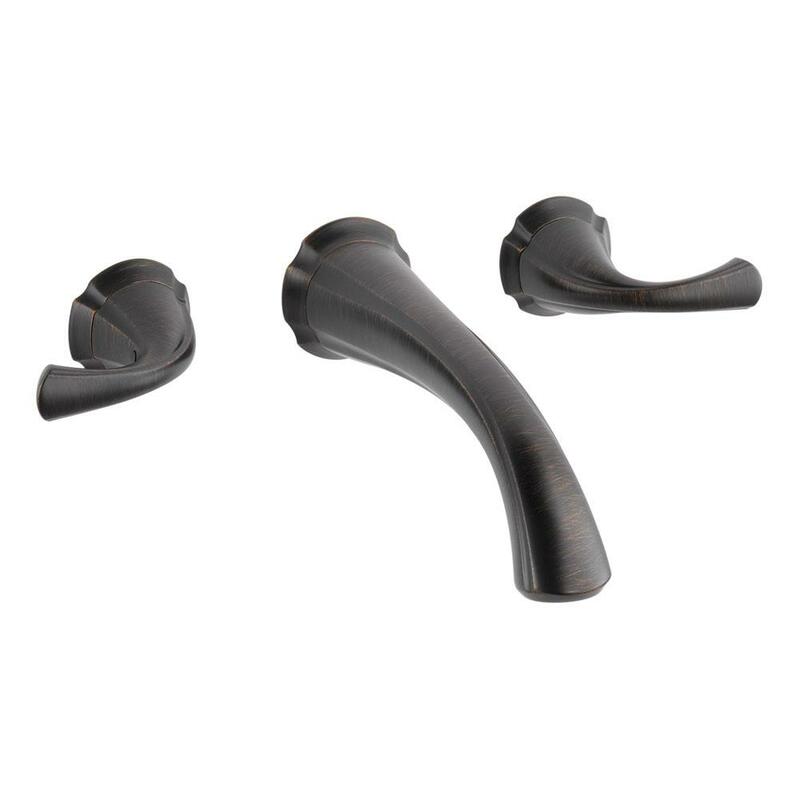 Special order lead time 3-5 days.